The new release from Winnie and Walter is here and available to buy. 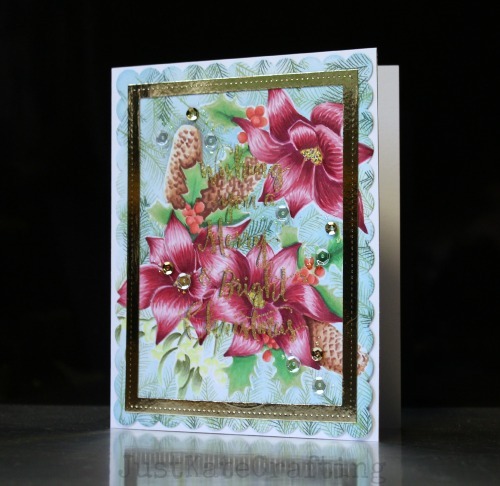 It has really beautiful stamp sets for Christmas and i wanted to show off the fabulous In bloom;Elsas florals stamp set. This card is coloured mostly with copics. I don't class my self as good at colouring but i am so pleased with how this turned out. 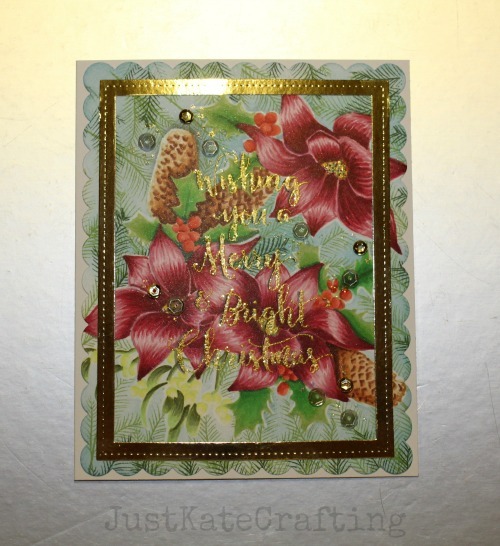 I started off stamping one flower and coloured it and then it progressed with lots more masking and stamping and colouring. I then die cut the coloured panel with the largest Lawn fawn scalloped rectangles. 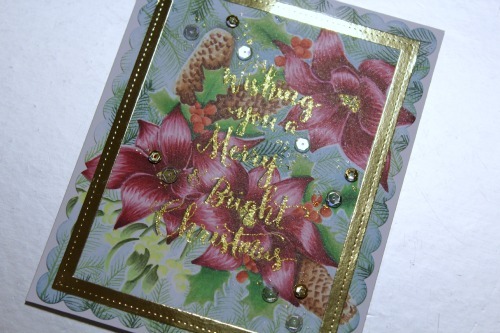 I stamped and heat embossed the sentiment from Merry and bright in gold. To add some extra detail and tie in with the gold sentiment i added a a gold die cut stitched rectangle frame. Finally i lightly sprayed some glimmer mist and added some clear sequins and some dots of stickles. 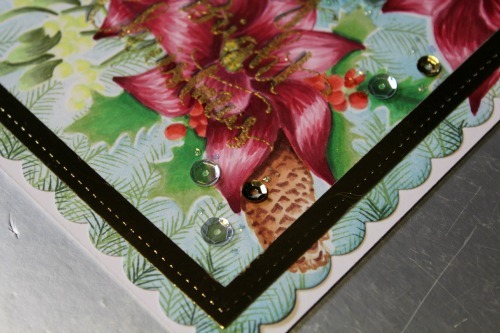 The card is full of sparkle. 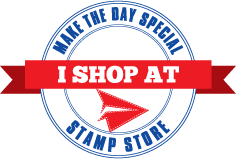 Please click the images to go to the products used.